The reason you haven’t heard from me on the SoYoCo blog or in emails in a while is because I have been treading water. As you know, treading water is a form of movement to keep your head above water. The goal of treading water is to keep moving. It’s a survival skill. In life, it’s an effective strategy for getting through times when you are swimming in rough waters. Since last April I have experienced a series of stressful events that have required my full attention to stay afloat. It started with the floods in the Houston area last April and May that affected our family farm. In October I started a new full time job as a clinical social worker in hospice care. I have taken time to adjust to a new schedule and new responsibilities. In the meantime, my husband and I are still busy taking care of our kids and helping a family member through a medical emergency. I’m sure you’ve had times in your life where you feel like you are moving as fast as you can but you aren’t getting anywhere. When you are under chronic stress sprinkled with moments of acute stress, your nervous system can get stuck in fight or flight. Your brain operates from the emotional side where words don’t come easily. Your rational brain is trying to make sense of things, telling you to “snap out of it” but it just doesn’t work that way. Your body, mind and brain are all affected. Self care is really important during these times but it may not look like you would expect it to look. 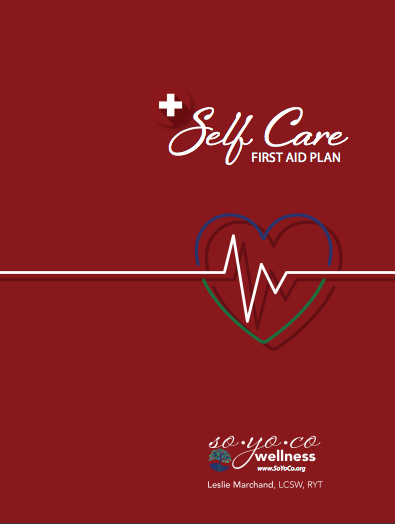 During times when I was treading water, I relied on the tools in my “Emergency Self Care Plan” (You can sign up here to receive a copy.). My self care became even more of a priority. I had to go back to the basics over and over again, taking short breaks throughout the day to stretch my body, take a few deep breaths or step outside to feel the sun on my face and the ground beneath my feet. I had to mix it up and try different things to try to rattle me loose from the stuck places of being “frozen” in fight or flight. I definitely had to reach out to others and accept support. 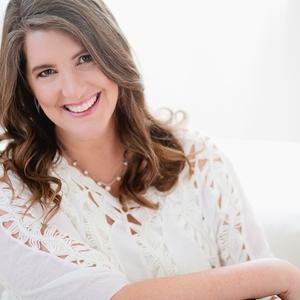 I had to practice what I preach and follow the steps outlined in the “Feeling Swamped” blog posts here and here. Eventually I noticed that I was beginning to make forward progress. The storms passed and the waters of life calmed down a bit. The storms of life will come and go in my life, as they will in yours. How do you stay afloat during the storms? What survival skills and tools do you keep with you? 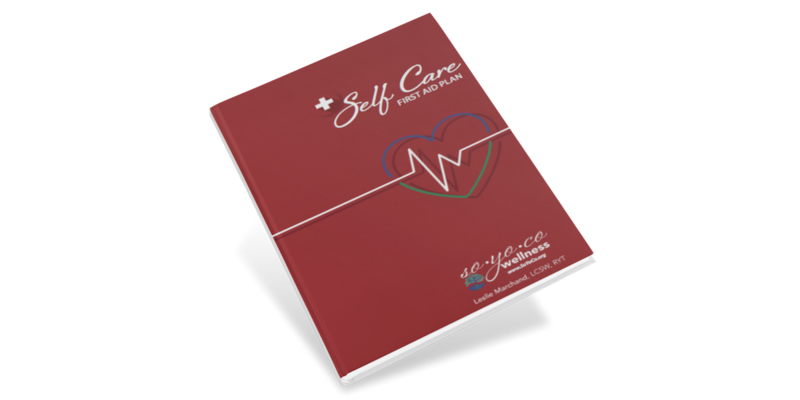 Emergency self care tools are like having a life preserver and rescue plan with you at all times. They help you to keep treading water even when you feel like you are at a standstill in life. They give you the strength and energy to “just keep swimming” as taught by Dory the fish in the movie “Finding Nemo.” If you feel like you are treading water right now, what’s one thing you can do today to keep yourself afloat? If the waters of your life are calm, what’s one thing you can do today to keep moving forward?